As if you’d do anything else on a blog. This dropped through my letterbox earlier. 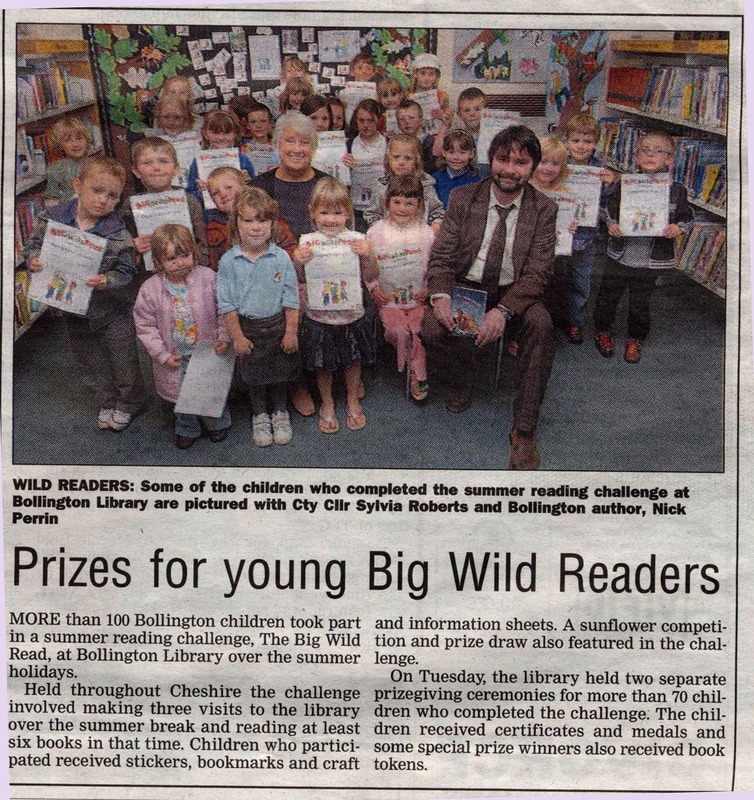 Coverage of the awards I mentioned the other day had made it onto the front page of the Community News. So, once again, congratulations to everyone who managed to complete the challenge and well done to all who took part.